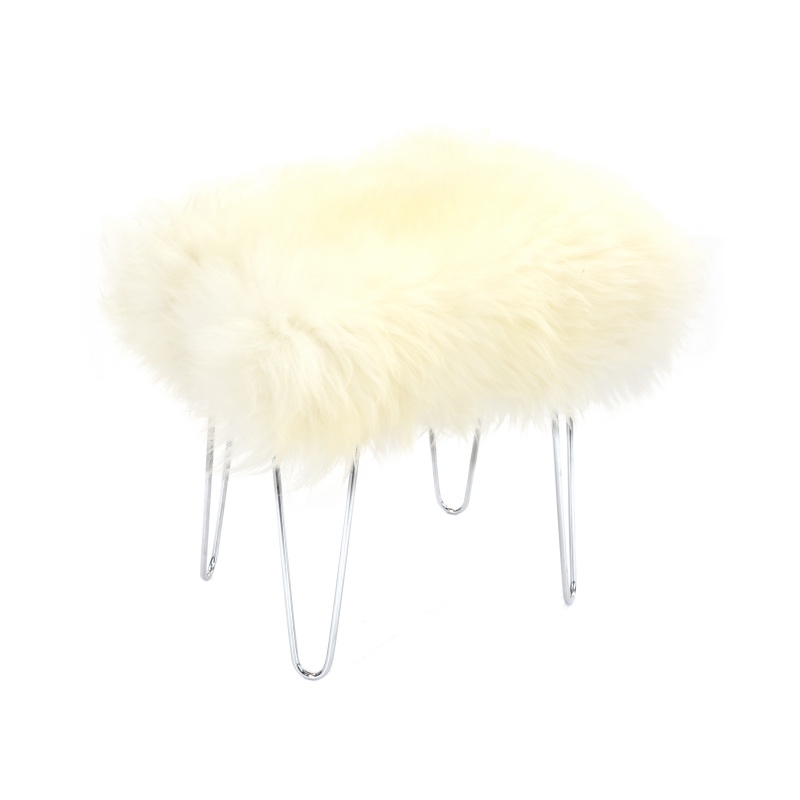 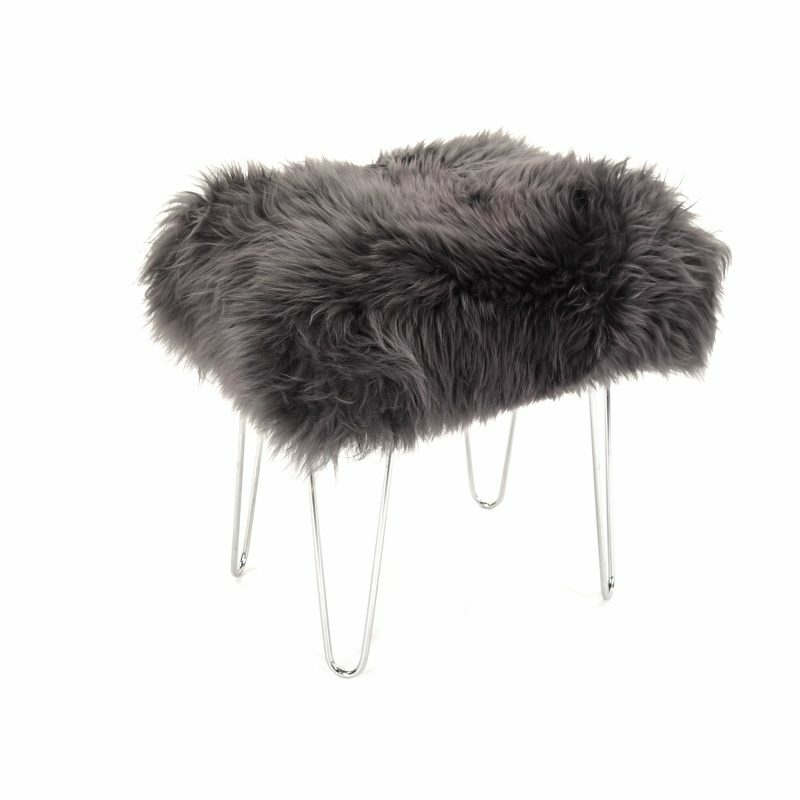 This Beauty Stool features hairpin legs in chrome and a removable British sheepskin cover in Ivory. 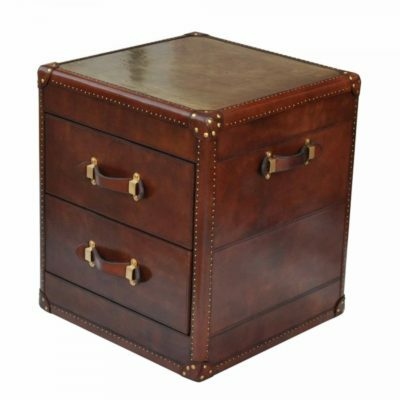 It is a unique, contemporary piece of furniture that compliments modern and period interiors equally. 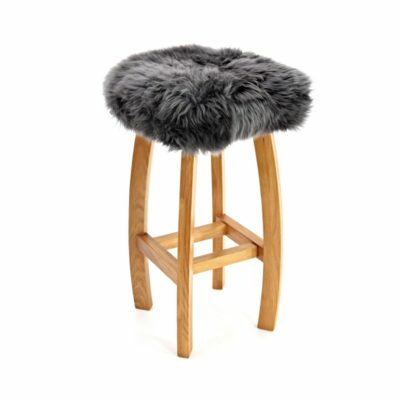 Our British sheepskin is the perfect choice for chalet ware as wool resists spills, dries very quickly and is mildew resistant. 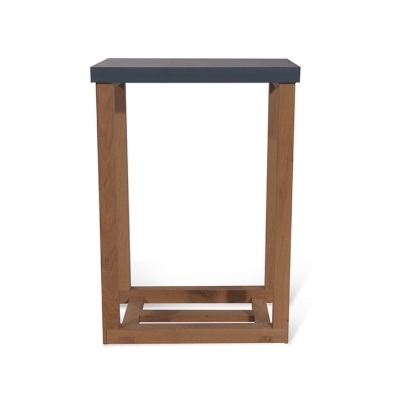 It is naturally fire retardant, resists static, dirt and dust, is hypoallergenic and sustainable. 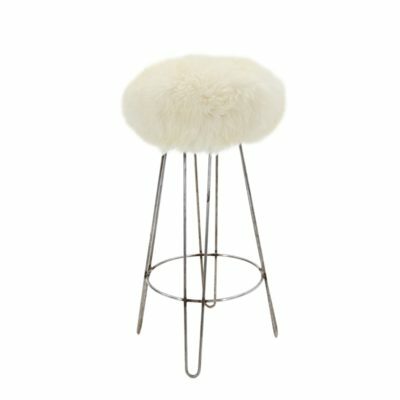 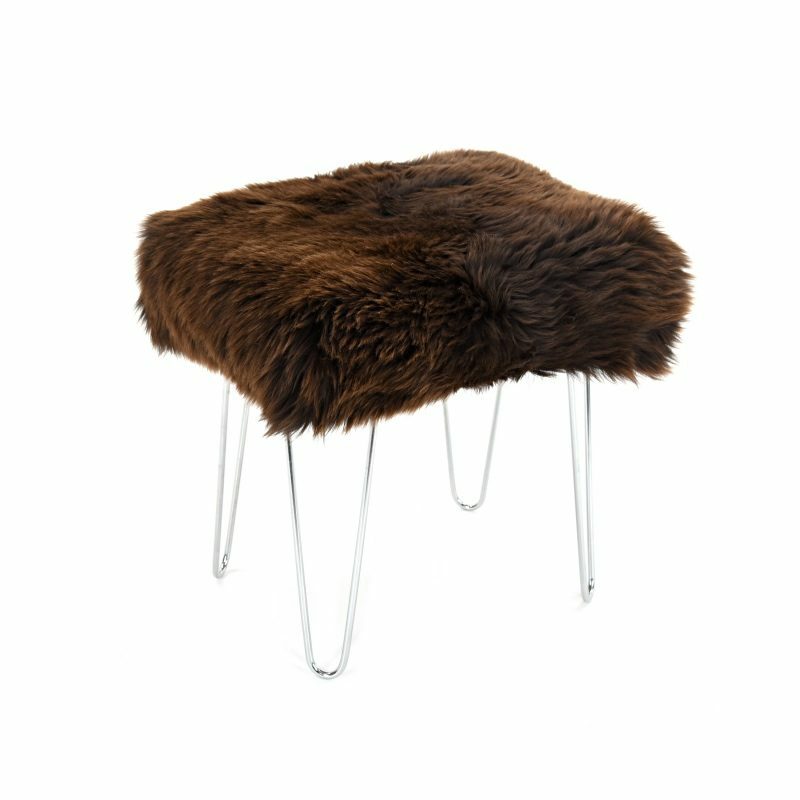 Approximately 55 cm x 45 cm x 50 cm high including the sheepskin- as sheepskin is a natural product each of our lovely British sheepskin Baa Stools are unique and can differ in texture and length.